The Trump administration wants to increase North American content requirements for autos to 85 per cent from the current 62.5 per cent, with a 50 per cent U.S. content requirement. The North American Free Trade Agreement could be due for some “modernizing,” executives in the auto industry say, but efforts to overhaul it completely have manufacturers on edge. “If I look at the ecosystem, the customer is getting what they want, the companies for the most part are getting what they want, and it is working, in my opinion,” Audi of America President Scott Keogh said of the trade deal during an interview at Bloomberg headquarters in New York. 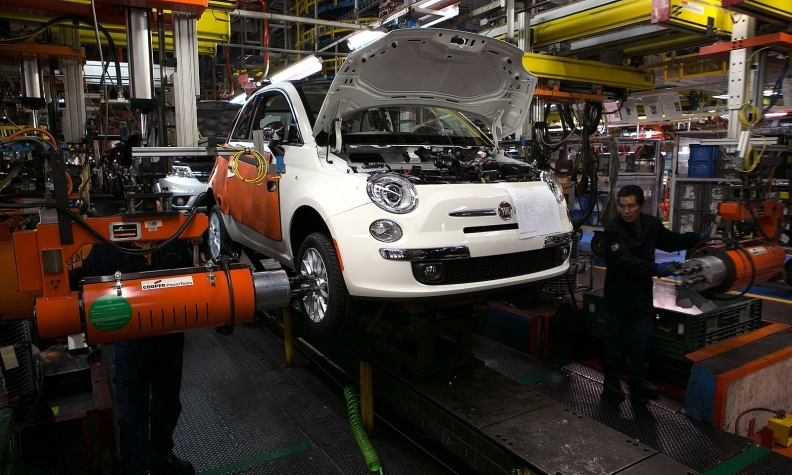 The second biggest U.S. automaker also sees major benefits in the trade pact, which President Donald Trump is pushing to rewrite. U.S. negotiators have proposed requiring vehicles assembled in North America to get 85 percent of their parts from factories in the region, up from 62.5 percent today. At least 50 percent would have to come from the U.S. to qualify for duty-free status under the U.S. proposal -- which Canada and Mexico have said they won’t support. The changes could reshape industry supply chains or push companies to pay tariffs instead of boosting regional parts sourcing. That’s not to say there aren’t ways to improve the trade agreement, which was negotiated more than two decades ago before complex components like navigation systems, automatic emergency braking or lane-departure warnings were common in cars. Ford’s Shanks, for example, said prohibitions against currency manipulations and commonization around automotive standards in the three countries are the kinds of changes that make sense. But major overhauls, like requiring half of all vehicle content come from the U.S., “could create a drag on the overall benefits of NAFTA,” especially for companies like Ford, which has more than 5,000 suppliers in the three markets, Shanks said.